AVENUE is pleased to announce the much anticipated launch of Stylissimo. 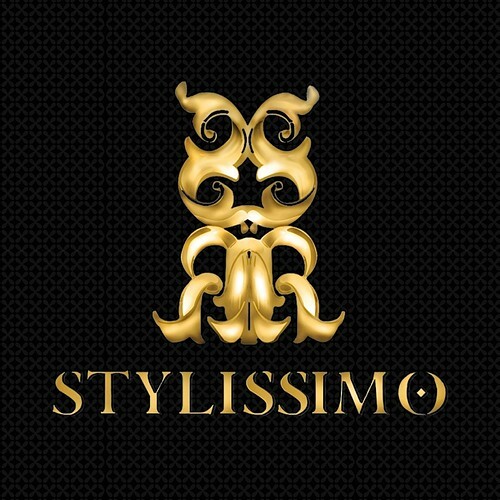 A fashion lifestyle store, Stylissimo offers quality male and female model shapes, couture fashion for women, high fashion poses and exquisite furnishings of mainly the neo baroque theme. Stylissimo’s aim for high fashion makes them distinctly different. With it’s anticipated launch this Sunday, Stylissimo has already been praised and adored by the press and fashion spectators alike. The launch party will be hosted by Stylissimo Founder & CEO, Rusch Raymaker who will personally DJ and spin smooth lounge tunes. Guests can expect gifts and prize giveaways throughout the party and mingle with AVENUE Models who will showcase Stylissmo’s fashion and shapes. For a closer look into the mind of Stylissimo’s creator Rusch Raymaker and a preview of the store’s opening line, check out the May edition of AVENUE Magazine. Stylissimo, formed by mastermind Rusch Raymaker the CEO of AVENUE Inc, is a collection of designers all under one roof. Women’s fashion by Loa Oryl, furnishings by Medit8 Zapatero, male shapes by Rusch Raymaker, female shapes by Joy Laperriere, and poses by Sylva Petrov. In the making since last November, the concept was to offer an exquisite fashion and lifestyle experience bringing together a cohesive line of designs by the best new talents. The flagship store resides amongst a residential community largely consisting of models and fashionistas in Piazza Fibonacci. This is a choice location for the premiere store because of its natural and peaceful surroundings with low lag making shopping at Stylissimo an enjoyable experience. For more information please contact Jesika Contepomi, PR Director for Stylissimo. AVENUE offers a suite of services to help fashion / lifestyle brands and RL companies to establish their brands in the virtual world of Second Life through comprehensive integrated marketing and PR. 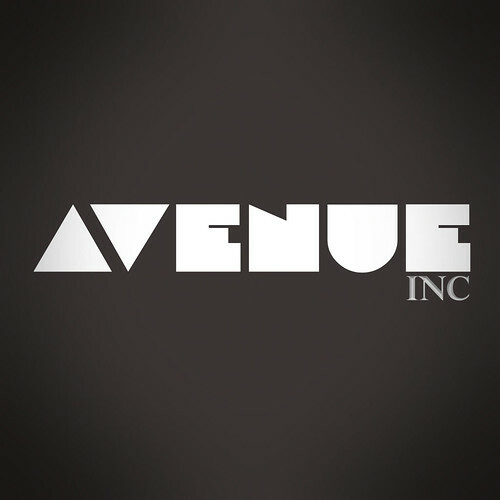 AVENUE Inc is the umbrella company for AVENUE Models, AVENUE Studio, AVENUE Models Academy and AVENUE Magazine. Vice President of Marketing, AVENUE Inc.